Is automation the answer to incident response deficiencies? Many security teams have come to the unfortunate conclusion that our preventive approaches to security, and the controls that block threats to our IT assets, just won't work 100% of the time. 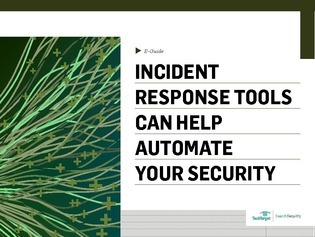 In this era of nonstop security threats, incident response tools that help automate detection and reaction are now essential.